Microsoft has changed the EULA for its new OS, but what exactly is ‘unauthorised’ hardware? Microsoft has changed the terms of its EULA (End User License Agreement) for Windows 10 to allow it to sniff around and disable illegally obtained software and indeed hardware. That means if you have pirated games or applications on your PC, or you've hooked up what Microsoft describes as "unauthorised hardware peripheral devices", the firm can block you from using those on your Windows 10 computer. 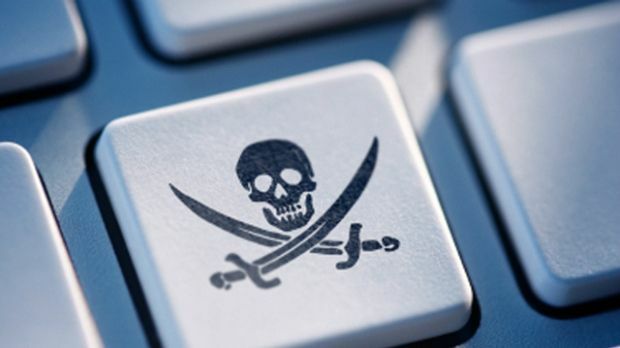 Okay, so this is an antipiracy measure which many folks won't like of course – particularly for the snooping aspect if nothing else – but you've nothing to fear if you're on the straight and narrow anyway, right? Well not quite, as the wording around the hardware side is worryingly vague. What exactly is an “unauthorised” piece of hardware – how does Microsoft decide what is on the blacklist? And if it's an expensive peripheral that Redmond decides is dodgy, that will certainly make for a disgruntled Windows 10 user, and doubtless we'll see complaints start to pop up on the net. That's if Microsoft actually exercises the power, of course. Just because it's in the EULA doesn't necessarily mean it will be enforced (yet). In general, though, this move is a worrying drift towards further surveillance of Windows users. You might also want to check out: Windows 10: a triumph that OS X El Capitan will struggle to match and our guide to the best Windows 10 features and best Windows 10 apps.